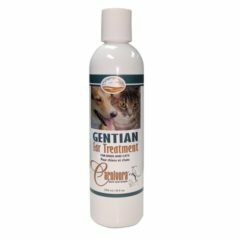 Does your dog have goopy, malodorous discharge coming from their ears? Do they constantly scratch and shake their heads? Do you notice swelling, redness and irritation in the ear canal? Your dog may have an ear infection. 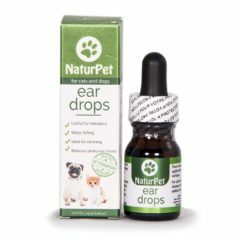 Unfortunately, ear infections are so common that many people think it is normal for their dog’s ears to form smelly discharge which needs to be regularly cleaned. 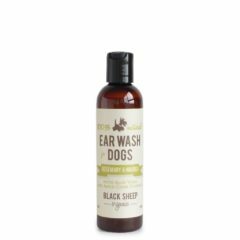 The fact is, if your dog has healthy ears, you should rarely, if not ever have to clean them. Ear infections have many different causes and it is important to know what is causing the issue in order to properly treat it. If your dog’s ears are warm, moist, smell musty and have thick discharge that accumulates quickly, they may have yeasty ears. If the discharge is black and has noticeable dark specks in it, your dog may have mites. If there is redness, swelling and even some blood, your dog may have a bacterial infection. Be sure to properly diagnose the cause before seeking natural treatment options. Yeast Infection – If your dog’s ear infection is caused by yeast, treat it by making the environment inhospitable for the yeast. Yeast thrive in warm, moist, dark, sugary environments (making your dog’s ears a yeast paradise). 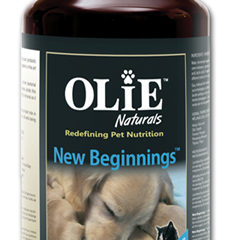 Keep your dogs body at a low pH by feeding a species appropriate raw diet, and even add some apple cider vinegar. Minimize feeding high sugar/starchy foods such as potatoes. Clean the ears daily with a cleaning solution, or make your own with ACV! 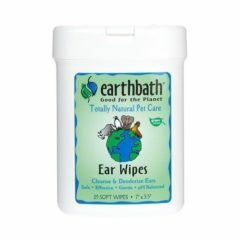 Keep the ears clean and dry, even when the infection subsides. Bacterial Infection – There are many types of bacteria that can cause infection in your dog’s ears. 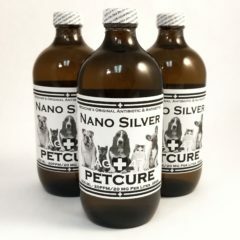 Try using a natural antibiotic treatment such as colloidal silver. After cleaning, put about 10 drops in each ear canal 3 times daily for at least 2 weeks or until the infection subsides.